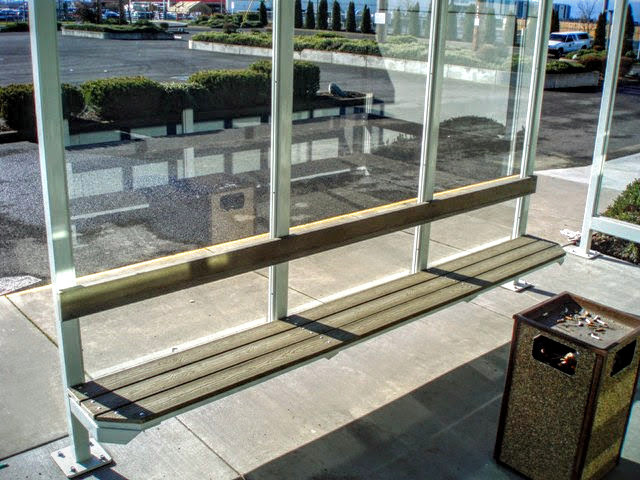 Bus and smoking shelter with steel frames and clear tempered safety glass for all weather and workplaces. 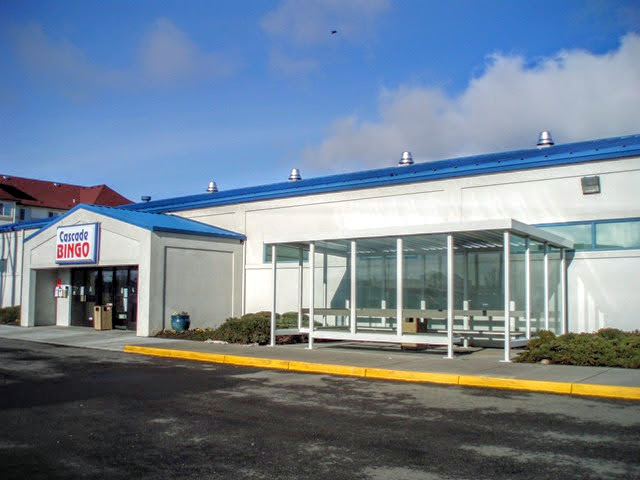 This high quality, smoking shelter is a local favorite found at the White City, Cascade Bingo. 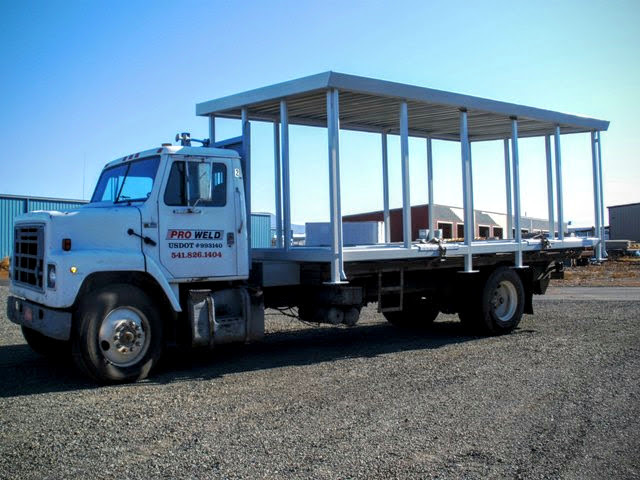 Pro Weld offers over 35 years of experience, and is an All-American Made, Woman-Owned Fabrication business which offers all sorts of industrial equipment and commercial metalworks. 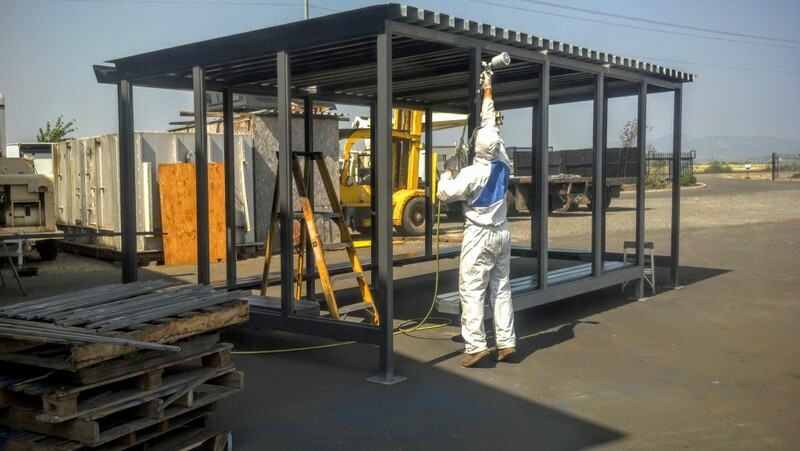 Each outdoor smoking shelter is custom designed, available in any color with an option to powder coat. 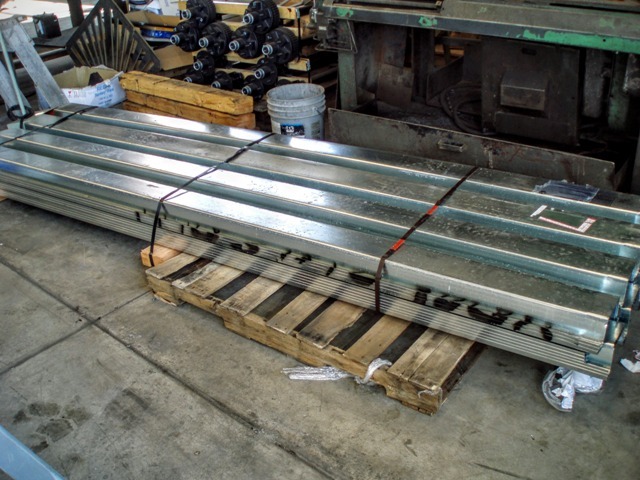 We offer a CNC laser technology design with AutoCAD and/or SolidWorks drawing to provide the desired modular shelter. 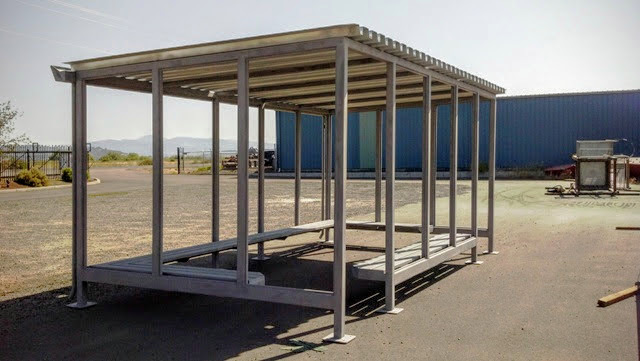 These structures can be designed for the purpose of providing your customers and employees a save and protected shelter, while conforming to state smoking laws near and around the workplace. Bring your smoking shelter and shelter protected area needs to us. 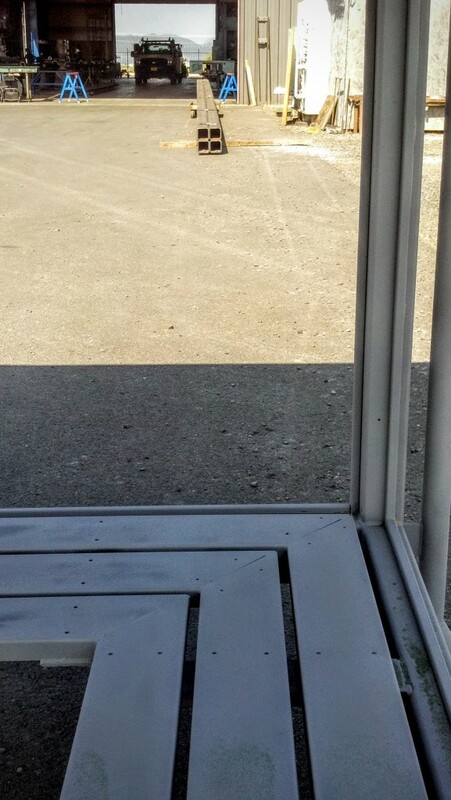 We can manufacture to meet all smoking regulations, and workplace laws while fabricating a design to compliment the surrounding architecture and building designs. 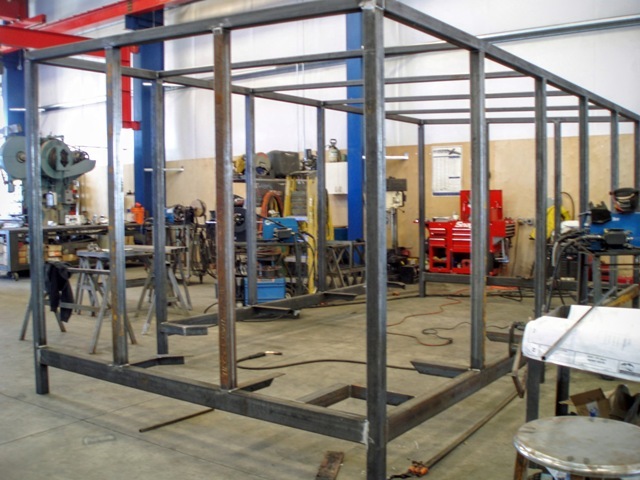 We can fabricate with aluminum or steel using any thickness of metal needs to withstand weather and provide a shelter for smoking for the workplace. 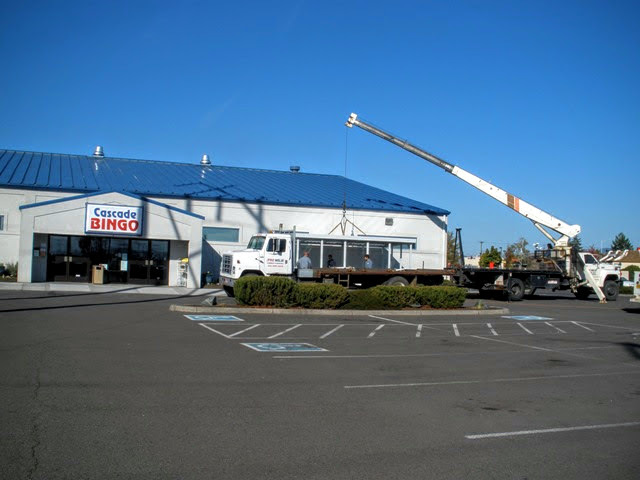 When considering ordering a smoking shelter for your workplace, keep in mind that Pro Weld’s 15,000 square foot facility, and experienced welding fabrication staff have regularly manufacture structures of all scales including the recent Lithia Nissan Car Dealership commercial building project in Southern Oregon.